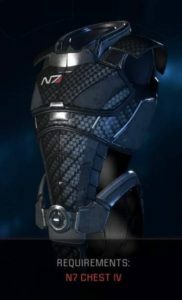 This is a Mass Effect Andromeda Armor guide on the N7 Armor set. 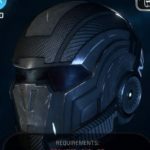 Here you will find details on the armor used by the Pathfinder. 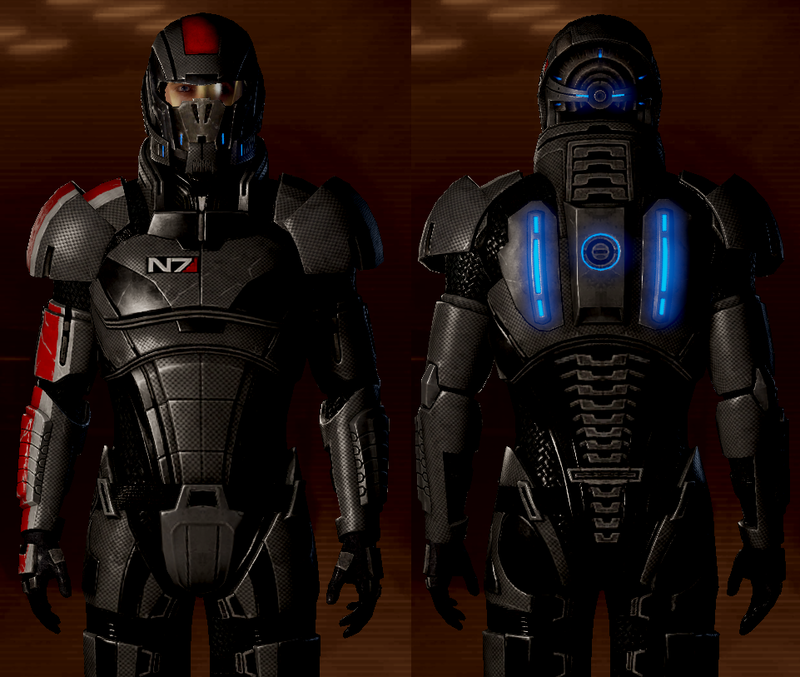 N7 armor is usually handed to the best of the best. This armor was worn especially by the great Commander Shepherd himself.